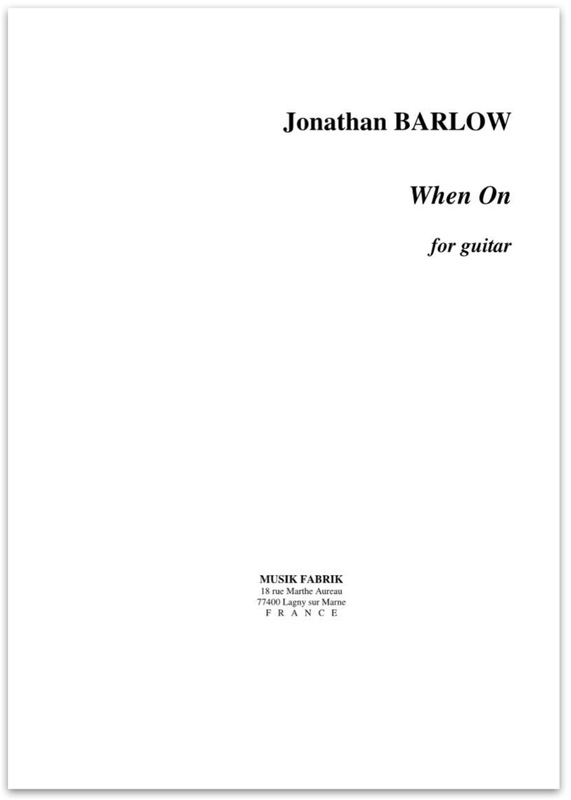 When On is an energetic guitar solo that draws influence from jazz. Swung eighth-notes, syncopated rhythms, and jazz harmonies help establish a groove. The jazz feel is challenged by an irregular single line that lengthens with almost every interjection and ushers in the major sections of the form including a contrasting middle section (the composer playfully imagines trading solos with Toru Takemitsu). The pitch content throughout the work emphasizes 4th and 2nd intervals. Several moments feature walking bass or emulate chord melody playing from the jazz guitar tradition. 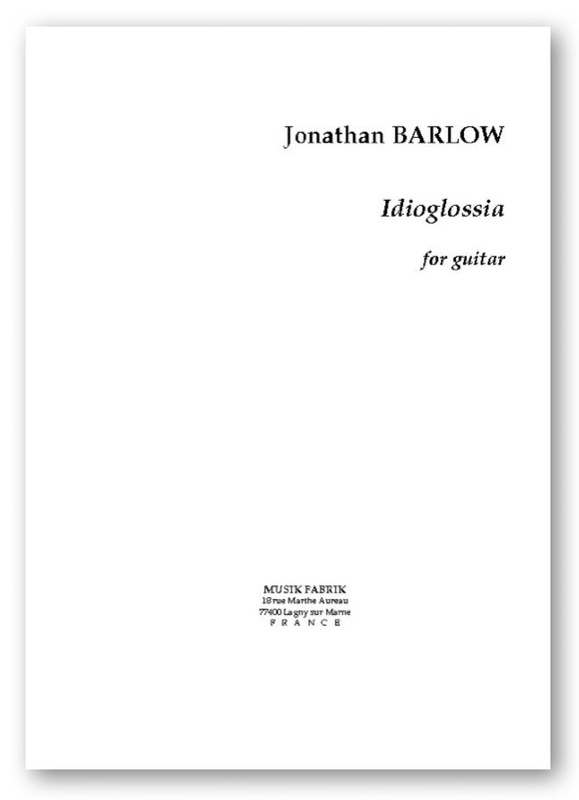 Other Sheet Music in "Solo Guitar"